AYAYA MIXTAPE: Bum Short Mix. 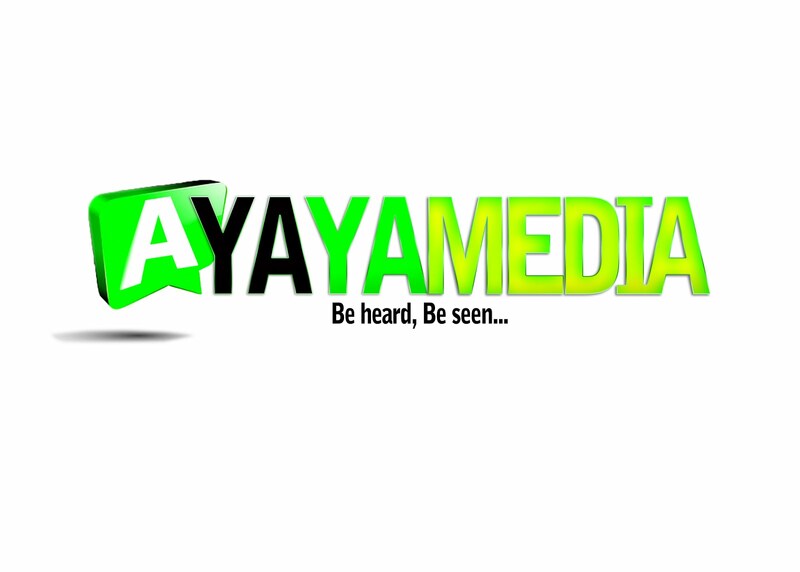 Vol.1 Hosted By DJ Zuko [ @Officialdjzuko ] #BeHeardBeSeen - AYAYAMEDIA - Be Heard Be Seen ! 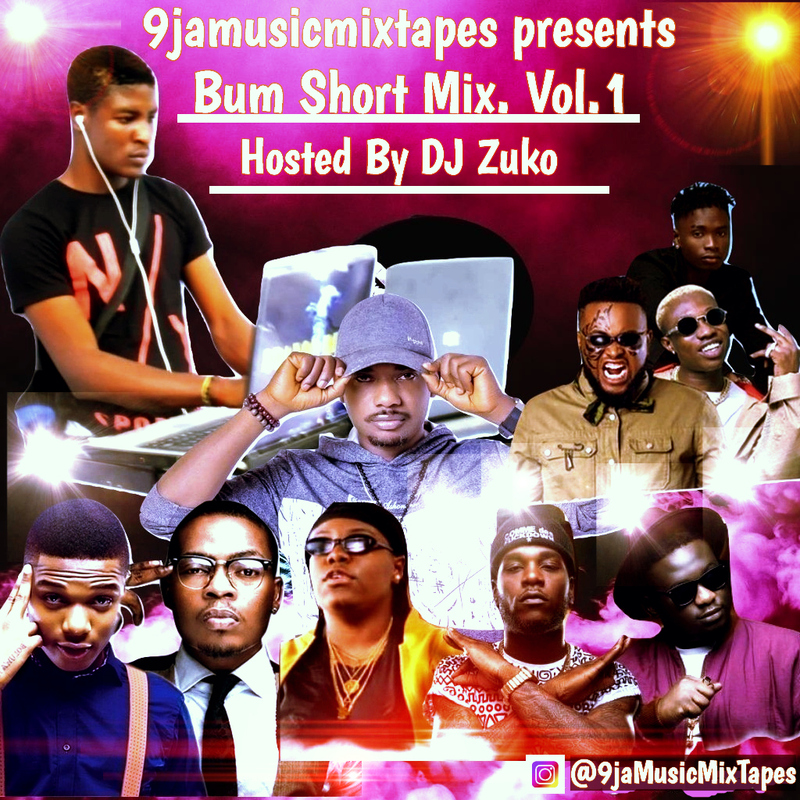 Without wasting much time from the head top we Present to you a Special Xmas Mixtape,Tittle'Bum Short Mix' Hosted By DJ Zuko .